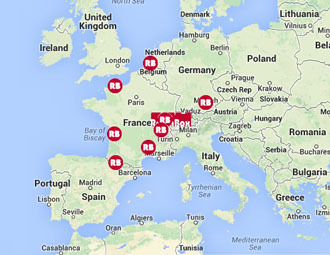 Our dealer network swissRoomBox ® begins to expand throughout Europe. You can find our products in our swissRoomBox® officials retailers specialised in sport, outdoor, camping and leisure. You are an active reseller or distributor in the field of, sport , outdoor, camping, leisure, automotive, etc. Are you interested in becoming a swissRoomBox® Official Distributor or Retailer?